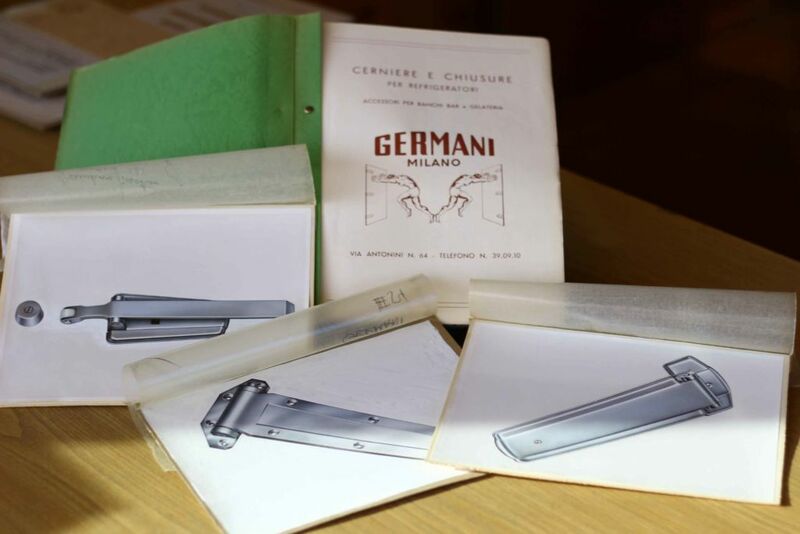 Germani Accessori Frigoriferi srl started its activity in the 40’s, when the Germani siblings introduced themselves in the growing refrigeration market of that time with locks for freezers. Along the years surged the first refrigerated cabinets and cold rooms, ice-cream and bar counters, and Germani, remaining committed to adapt itself to the evolution of the market and needs of it’s clients, started producing hinges and locks, even for the heavy wooden doors of the first refrigerated cold rooms, lids and vessels for ice-cream counters and faucets for bar counters. Moreover the company continued to invest in the production of other complementary products and started making hooks for prefabricated refrigerated cold room panels, feet, racks and supports, until the 90’s when it started producing aluminum systems for counters both refrigerated and not. Up to today Germani Accessori Frigoriferi Srl works hard to satisfy clients offering a high quality MADE IN ITALY product. 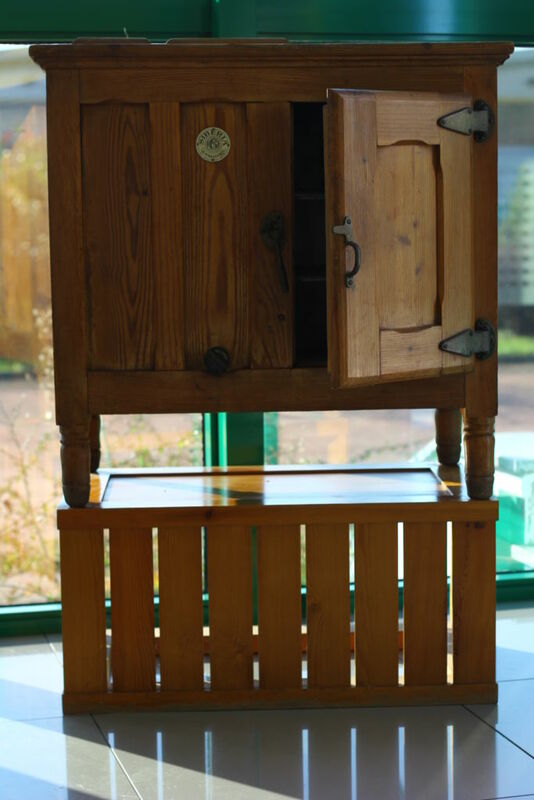 Our production is aimed to those who construct cold rooms, showcases, refrigerated cupboards, soundproof cabinets, and designers of bars, pastry and ice-cream shops, butchers, pizzerias, restaurants and so on. We are always at the service of our clients, with whom we try to build a relationship based on mutual trust. Thanks to the experience developed in the field, our extreme flexibility, and the disposal of an internal workshop, we are always able to meet our clients’ needs and supply a personalized and functional solution.